NDC Garage Doors have been operating as a family business since Ken Couldrey founded the company back in 1983. 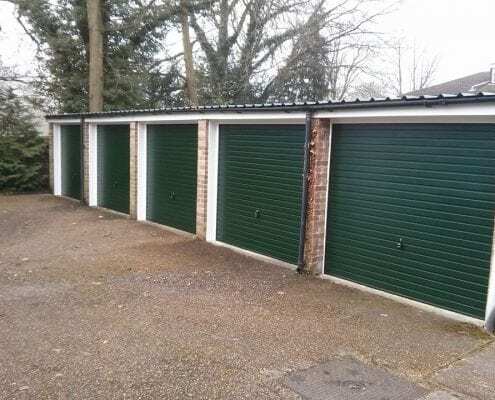 Ken realised that there was a big gap in the market for an independent installer of garage doors in the Windsor area, not only providing a great range of doors, but expert installation with a focus on excellent customer service. 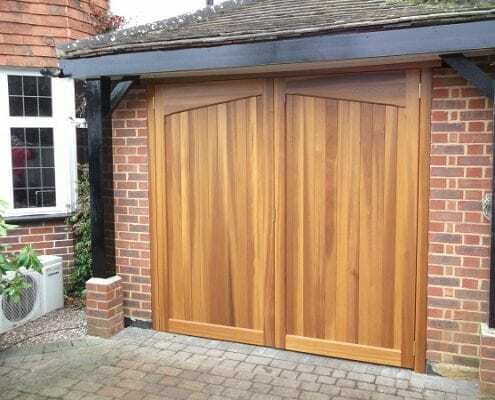 The company grew and nowadays we are seen as the premier Garage Doors company in Berkshire. We are still a family business, now being overseen by Scott and Lesley Couldrey, working to keep up the great reputation that NDC Garage Doors enjoys in garage door installation and garage door repairs. 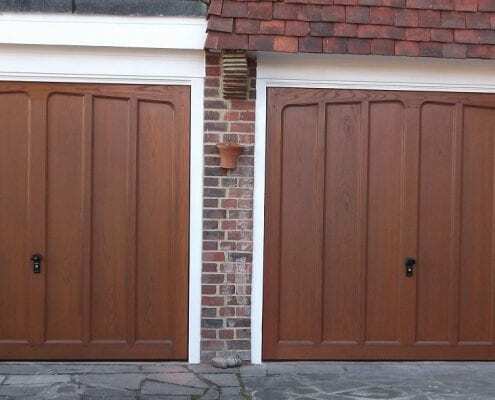 Contact us on 01276 451555 or info@ndcgaragedoors.co.uk to arrange your free site visit. A fantastic space saver! No internal tracking mechanism and the aluminium doors roll up into a small diameter roll. 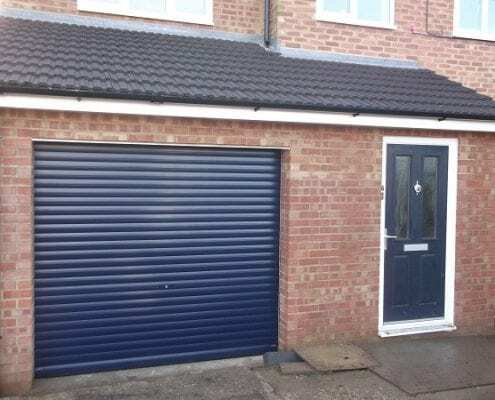 Space saving and practical sectional garage doors offer great security and, most of the time, will not affect the dimensions of your garage opening. 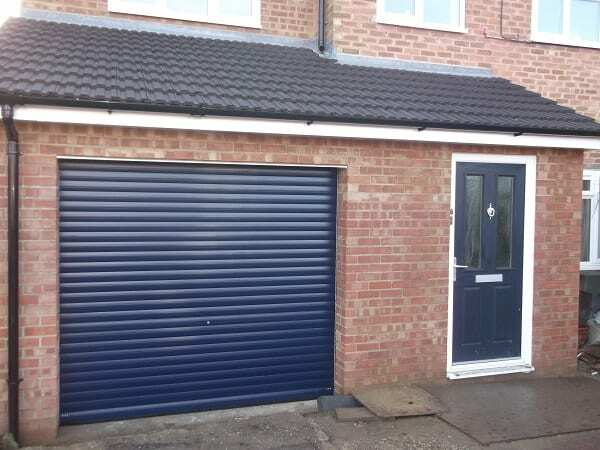 The most common garage door in the UK. Simple construction and available in a variety of materials and finishes. Built onto their own frames, these doors open outwards from the centre. Steel doors are a combination between maximum safety and security and reliability, with minimum maintenance required. A natural material available in a range of finishes, to help provide that contemporary look for your property. 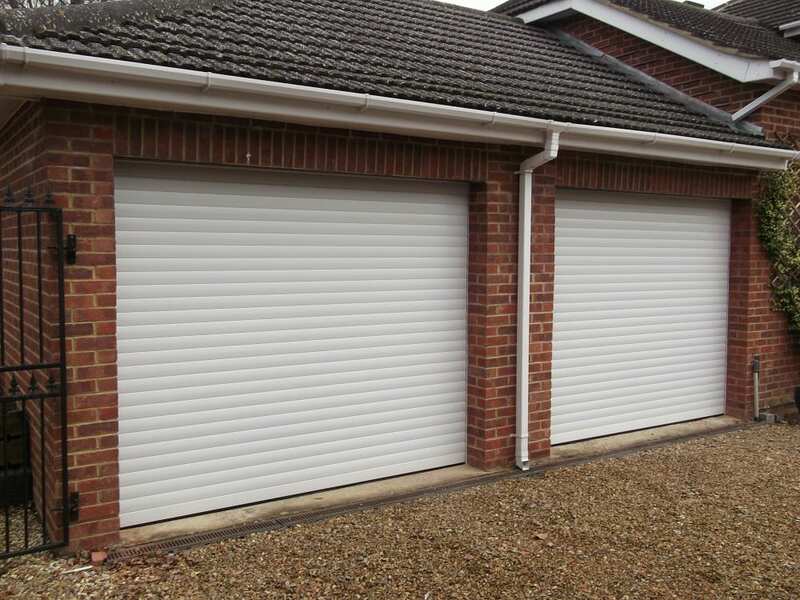 Aluminium doors are twin walled and insulated between, but are restricted to use as roller garage doors. Glass Reinforced Plastic, with a large range of styles and colours. GRP provides strength, stability and reliability. Your style, shape, size, material not listed? Get in touch with us. 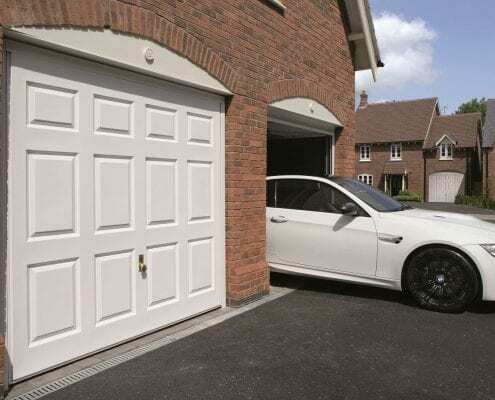 NDC Garage doors not only provide Garage Doors, but a whole host of garage door services. 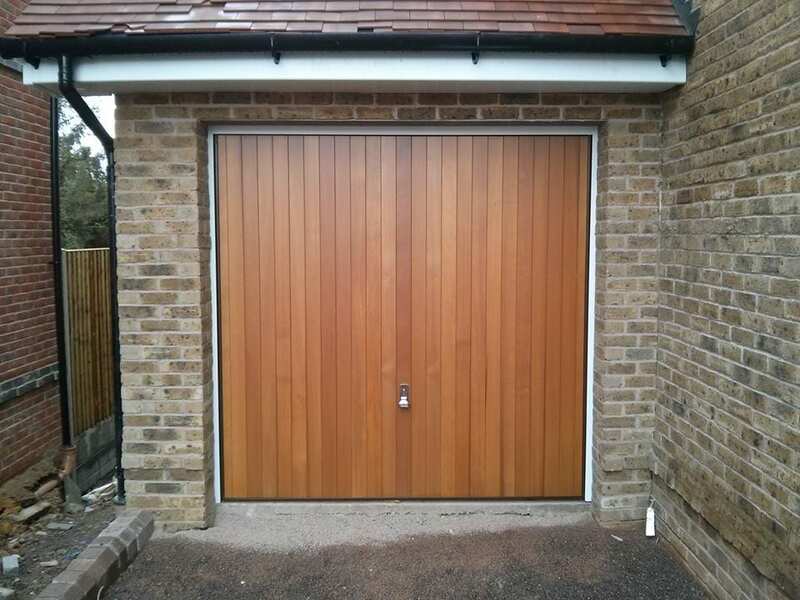 Whether you are looking to have a new door installed, an old one repaired or you fancy investigating the latest technologies available in garage doors, our friendly local Windsor team can help. 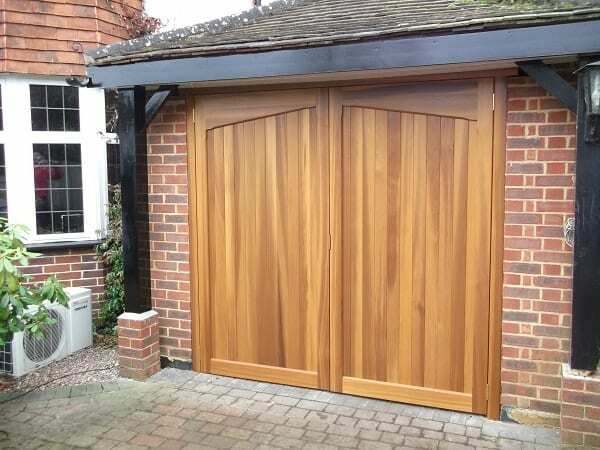 Here in Windsor, we are renowned for taking care of our customers and ensuring that they are satisfied with the work carried out and are highly praised in the Berkshire and surrounding areas. We encourage our clients to review our work, either directly through us or through 3rd party organisations such as Check-a-Trade. By empowering our customers to be honest about the service they have received, we can take on their comments and continually improve our customer experience. 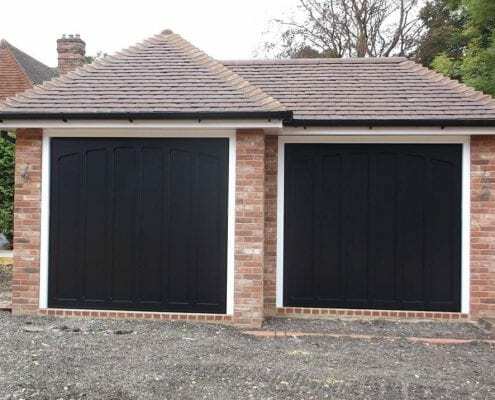 We are pleased to offer an enormous range of doors to suit any garage. Our experienced Windsor team will be able to advise and guide you if you feel unsure which design would be fit your needs. Whether you are concerned about security, safety, ease of use or even different opening styles, we have the design to suit you. 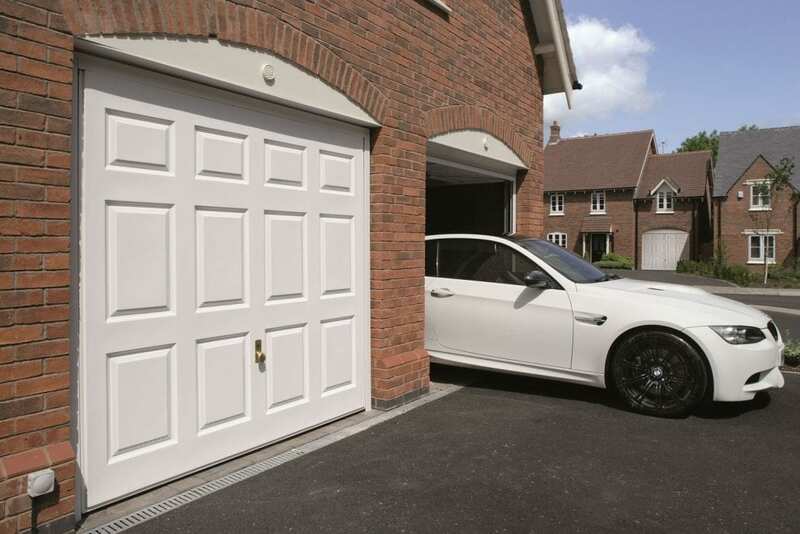 Our Garage Doors team can give you the options available to you and help you to choose the right design. 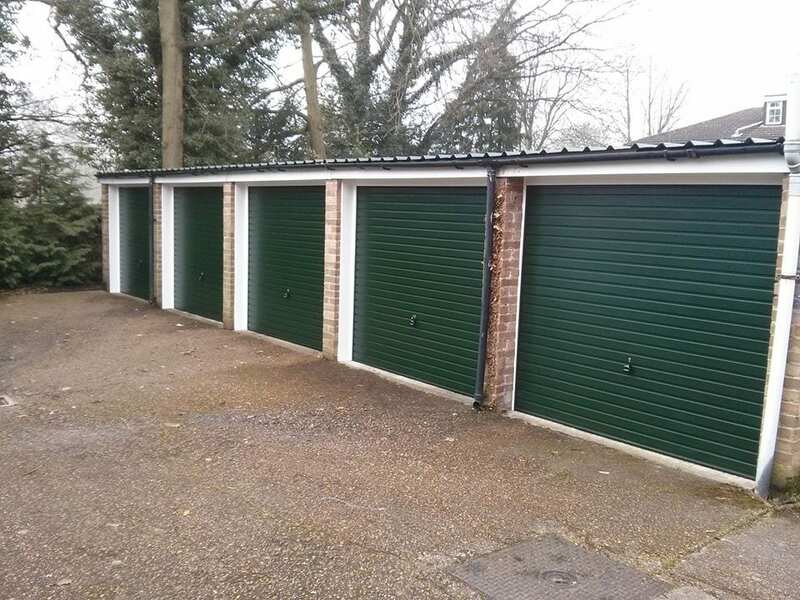 Popular types of garage door include “up and over”, “sectional”, “roller garage doors” and “side hinged” but there are many variables to choose from in a variety of materials such as steel (the most popular in the UK) to attractive designs in timber and GRP. 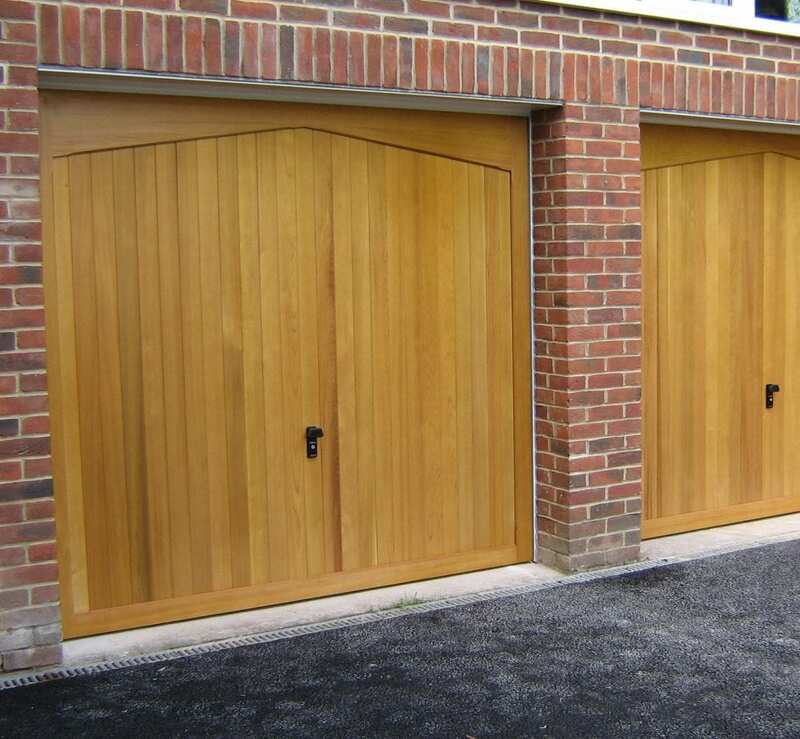 Brands we recommend include many top names in garage doors, such as Hormann, Woodrite and Garador. Our garage door repair team are sure to be able to assist you with any issues you may be having. No matter if your door is timber, steel or GRP, a Side hinged or a Roller door, manual or electric our team of Windsor engineers will assess the door and will not recommend a replacement should your current one only require replacement parts. We often find that the doors are generally only in need of a service and/or adjustment but any maintenance requiring a replacement part will also include a 20 point health check to ensure your garage door is working correctly. 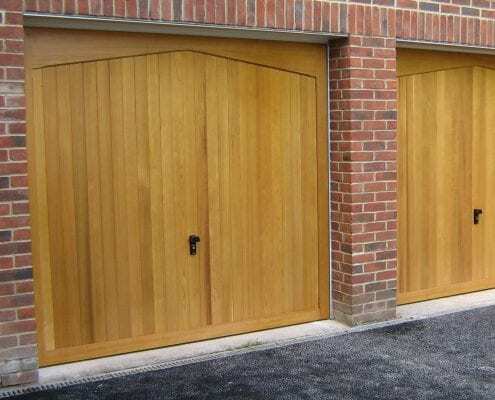 Our Garage Doors engineers in Berkshire are full time members of NDC, we never subcontract. This ensure that the engineer installing or carrying out your garage door repair will have been trained to the highest possible standard. If you are looking for a personal, professional and reliable garage door installation or repair in the Windsor area, then look no further! Call us today FREE on 0800 526726. Expert advice from our highly trained team who hold of 40+ years worth of combined garage door experience. All in-house staff, absolutely no sub-contractors. 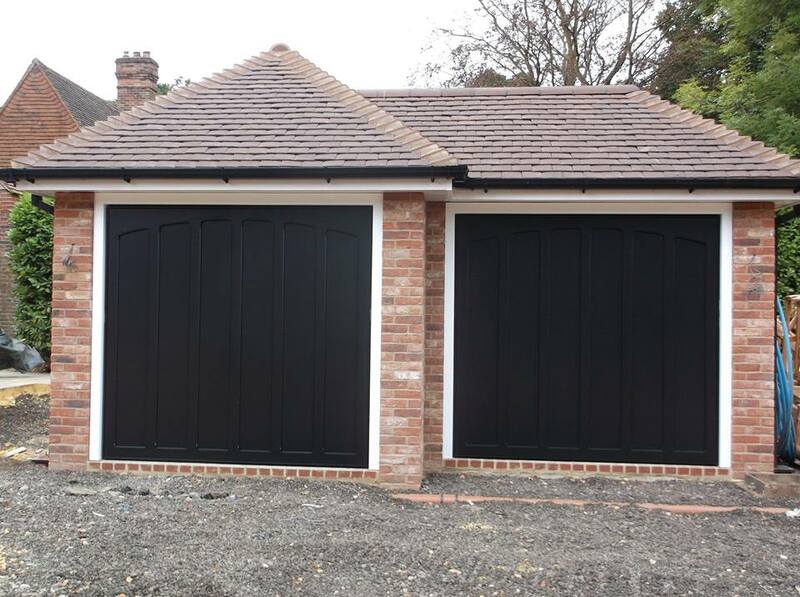 We are delighted to stock a wide range of garage door types, materials and colours to match your requirements. Whether you’re seeking parts from a door that is 20 years old, we can help. Your satisfaction is our priority and we take immense pride in our Check-A-Trade reviews of which we are ranked the best Garage Door company throughout Surrey and further a-field areas. Our team are well versed in the latest in garage door technology to make your life easier and more secure. Simply get in touch today with a team member who’ll help you make the right choice moving forward. We supply and install over 1000+ combinations of Garage Doors for customers in Windsor. Contact our specialist team today. No hassle, no pressure, just good advice to help you select the right door for you. Professional and high quality installation with an attention to detail to be proud of. Quality repairs, decades of experience, fast service. We’ve compiled your Frequently Asked Questions and answered them individually. Request a free, no obligation quotation online today (site visit may be required). Helpful PDF Downloads including brochures, guides and more. Unsure on which Garage Door service is best for you? Perhaps need an emergency repair? Have a garage door that is old and needs a part? These are just some of the common queries we deal with on a day to day basis. 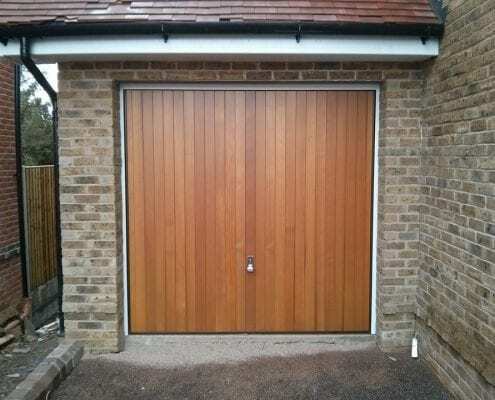 Get in touch today with the local Garage Doors Windsor team.